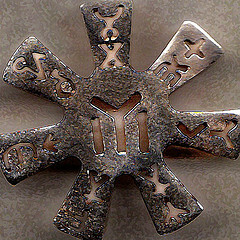 These four letters are coming from Phoenicians – 1100 BC and from Aramaic language 1000BC. Translated from Hebrew means Divine Family- God-Father, Goddess-Mother, God-Son, God-Daughter. This sign is for Goddess-Mother. 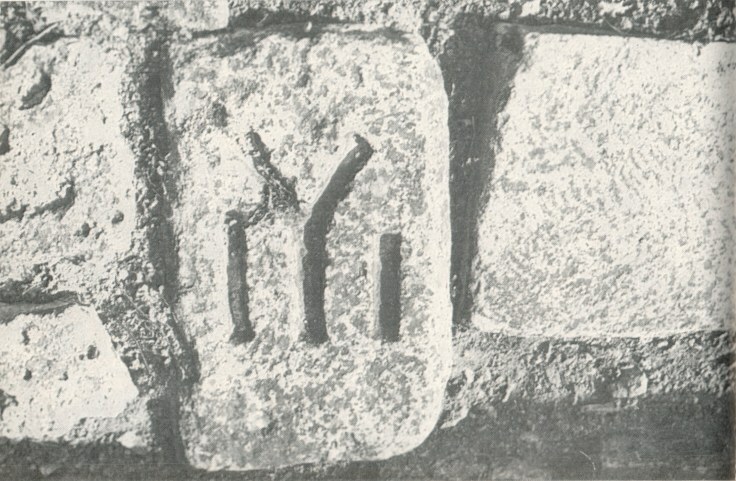 This sign can be found at ancient Artifacts in Bulgaria. In yoga this sign can symbolize Ida, Pingala and Sushumna nadis. 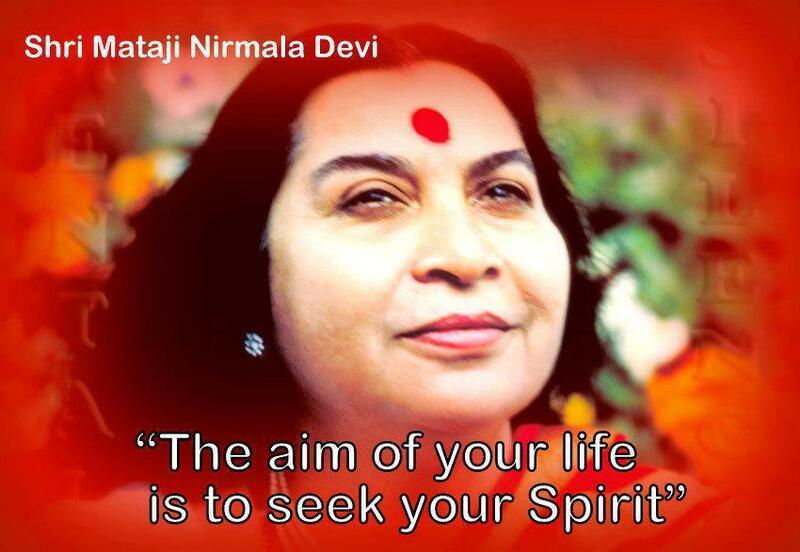 This article comes out of a conversation Dr.Rustom had with Shri Mataji, in London, in which she wondered why Sahaja Yogis are not more blessed by Shri Lakshmi. They say that the 1000 heads of Lord Shesha hissing above Lord Vishnu represents the constant mental activity, a brain constantly trying to sustain and balance the world. Lord Vishnu is Vishwapala and the Lord of the Sushumna Nadi. He is the essence of the nervous system controlling all the different angas or limbs of the Virata as the nerves penetrate every last, minute portion of the body, so he permeates every last portion of the Virata and, like the nerves, receives, transmits, and integrates information. 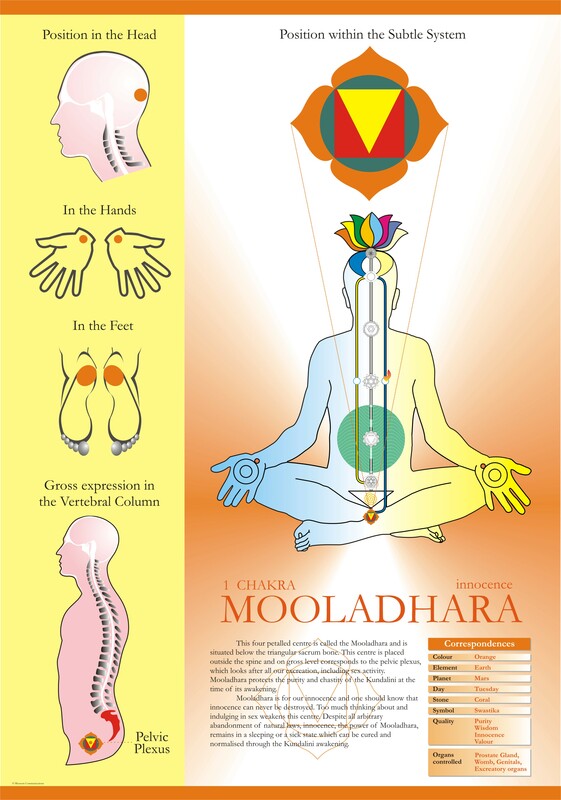 All the great charkas, and nerve plexuses are placed ultimately in the Sushumna and it is He who, in various forms, and using various powers, controls them. 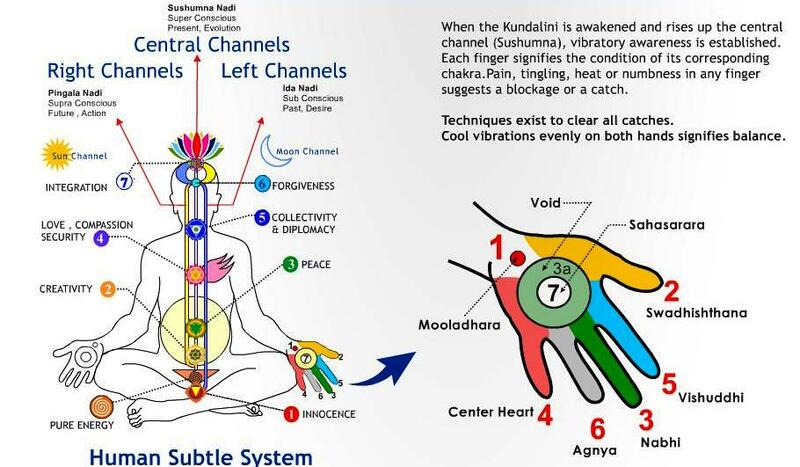 In the Nabhi, the Void and Swadishthana, in the Anahata, the Vishuddhi and eventually as Maha Vishnu, the Agnya and the two cerebral hemispheres. He is the Sukshma Sukshnottama, that penetrates the deepest levels of the Sushumna – the Brahma Nadi and it is through His Grace, by the ascent in the Brahma Nadi that we get and give realization. Hence He is the coordinator and there is no detail too small to escape His attention – by Him the beggar is fed and sustained, the family and planetary horoscope of every birth is approved and arranged, marriages take place etc. In a sense He is the great bureaucrat organizing every aspect of the universe. If we were idle or inattentive for one moment, think what the consequences would be; He is the one who, in constant ‘Leela’ and ‘Maya’ maintains the creation and writes the drama. For without ‘Leela’ and ‘Maya’ there would be no creation and no drama, only Atma. It is He who stands in the middle between the Maya of the Adi Shakti and the pure witness of the Paramatma Shri Shiva Sadashiva neither one, or the other, connecting them both. 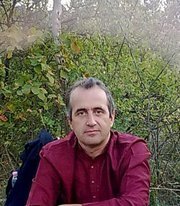 It is thanks to His sense of responsibility and detached balance from both left and right that we are sustained. Hence to develop the Vishnu-tattwa in one, one needs to be both responsible and balanced. It is very easy for a Yogi to say, “I am a Yogi, I am not interested in material things” and it is true that one should remain detached. But yet Lord Vishnu is a far greater Yogi than most of us and yet through the nerves in the body of the Virata his energy flows to every minutest aspect of material nature – transforming, enlightening, and making all auspicious. So, while detached, one should pay attention to one’s sustenance, for, as realized souls, we are like the nerves in the body of the Virata and that enlightened energy that flows into matter through our attention can enlighten it, so we act as instruments of the Lord. This is a very subtle point and one should not underestimate it, for the key words are detachment and responsibility; and there are many dangers for those not absolutely in the centre. If one is not detached there is no point pretending one is, for in the end one’s suppressed attachment and greed will rise up and hit one on the head when one least expects it. Rather one should acknowledge what one is and witness it. We cannot fight ourselves, we can only leave it to the Kundalini and the Atma to work things out for us, by the constant practice of Sahaja Yoga shoe-beating, foot-soaking, Dhyana etc. and since it all happens automatically, there should be no room for ego intervention or mental activity. Lord Vishnu is the one who oversees the four Ashramas or stages of life – and one of them, is ‘Grihastha’ or house-holder. For a man who is Atmasakshatkari and a realized soul – such a thing can be a great Tapasya but without the collective cannot survive and it’s evolution and the drama, which is the basis of the creation, is harmed. This drama is born of Divine Will and Desire, and therefore that is opposed. that, by it we fulfill our duty to our God who has manifested as the Virata – so that inspite of being one with the Atma we accept the burden and responsibility of matter, to be one with Him and prove our Love and Bhakti for Him. There is a very subtle and twisting play here, for, the sadhaka seeking the Atma gains it, but with it also matter – as tapasya this time and not indulgence. If one accepts one’s material responsibilities, then one has to go down into the world of filth and commonness – and our vibrations get spoilt. However, we have been given the capacity to cleanse ourselves and by doing so, we cleanse also that, from which we caught – and by doing so, we clear our Mother’s creation and, in some small part, repay to Her the enormous debt we owe Her. 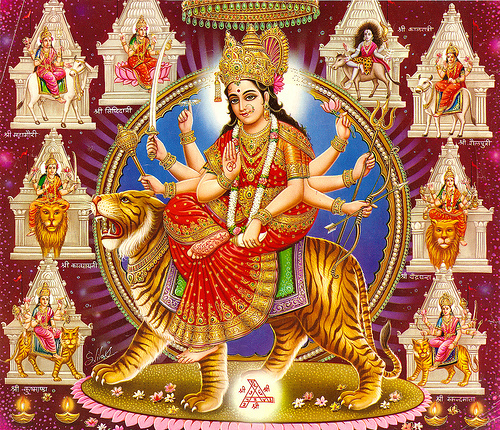 If we are not prepared to face the world we go against the Vishnu tattwa, and His Shakti Shri Lakshmi forsakes us. Further, we deny the fact of our birth and material existence in this world gained through the grace and auspices of Lord Vishnu supported by Lord Ganesha. If we do not accept our responsibility to maintain our Lakshmi, it will be hard for Sahaja Yoga to penetrate the material universe, for who will build the Ashrams and hold the programs? Often in Sahaja Yoga one is asked to pay for this and that and people grumble. But they see only the gross drama – not the deep subtle meaning: that one is being asked to pay attention to the Lakshmi Vishnu tattwa so that the Virata can be enlightened by the enlightened Atmas we all possess by Shri Mataji’s grace. It is a very small thing we are being asked for, to help enlighten our Mother’s universe. The attacks of left and right that endanger this are familiar to all- and it will not elaborate. But we should know that the Lakshmi of Sahaja Yoga is our responsibility, not our Mother’s. We should shoulder the burden, not our Mother – and we should find ways to work it out somehow or the other. As I said, Lakshmi is a tapasya and we should not expect to earn money easily or effortlessly except by our Mother’s grace. For the enlightenment to have meaning, we should enlighten the universe and enter gross matter regardless of the consequences for we are pure Atma. We should not forget that our Mother, who is the Purest of the Pure, took birth in the darkest night of Kaliyuga to help us, and we should now stand by Her side and fight it out. Let us hope we can all work it out. One of the biggest mistakes of Freud and Psychoanalysis is to put Unconscious under Conscious. 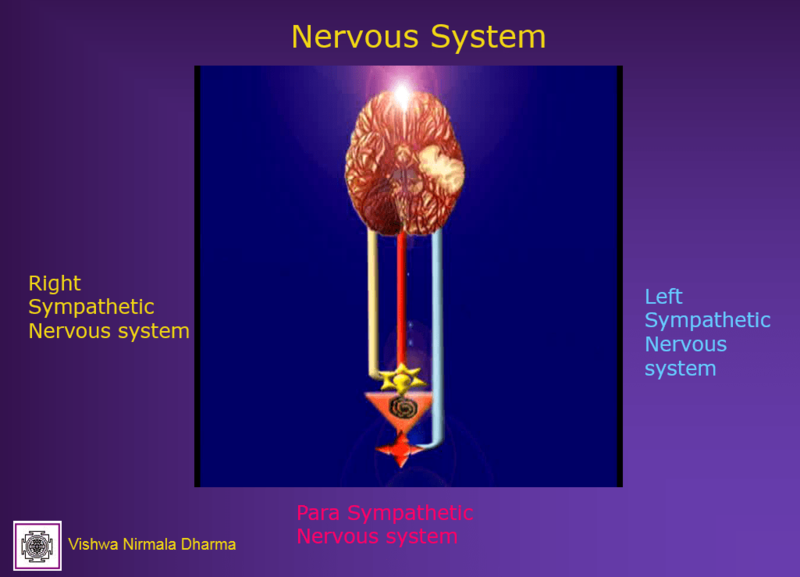 Our nervous system consist Left and Right sympathetic nervous system and the parasympathetic nervous system. 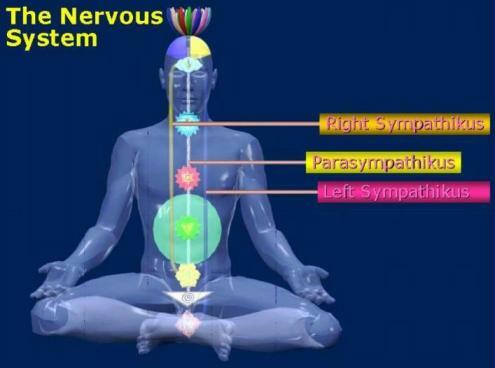 In yoga these systems are known as Ida and Pingala nadi and Sushumna nadi. All of them are located next to each other as Past- Present- Future.